A birthday party can be a mountain of fun for the kids – and a mountain of work for the parents! Combined with the expected sugar high from eating all those sweets, you could end up with total birthday party meltdown! That’s why active birthday parties are a great option for kids on the go. 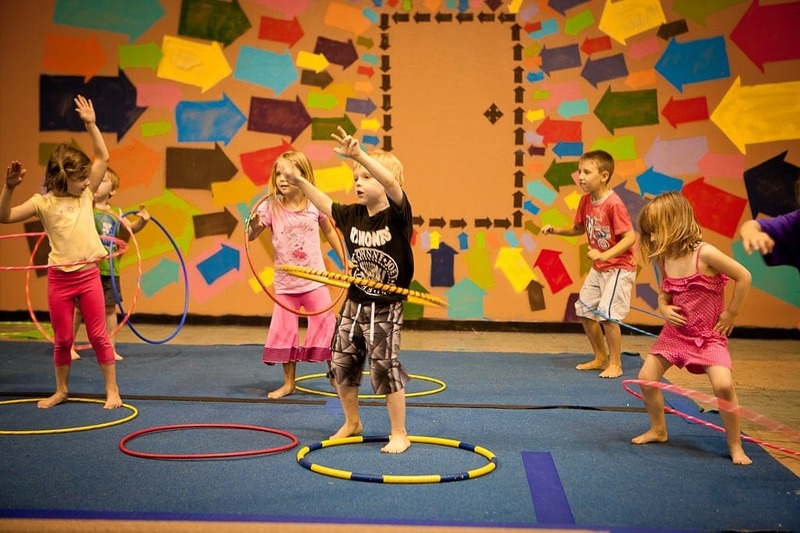 Not only are the kids engaged in having a ton of fun, learning a new skill, and working off all that excess energy, but if you book into a party venue that caters for active parties, you can rest assured that competent and skilled staff will ensure that your birthday party runs like clockwork! And all you’re left with is time to relax and enjoy seeing smiles on happy faces. If that hasn’t convinced you yet, read on for 5 reasons active birthday parties rock! A child’s job is to play. They love to be active. And they love to show off a new skill. Combine that with the fun of a birthday party, and you have a winning recipe. With physical activities such as circus for example, you are ensured that the kids will leave having learnt new skills and realised the importance of teamwork! 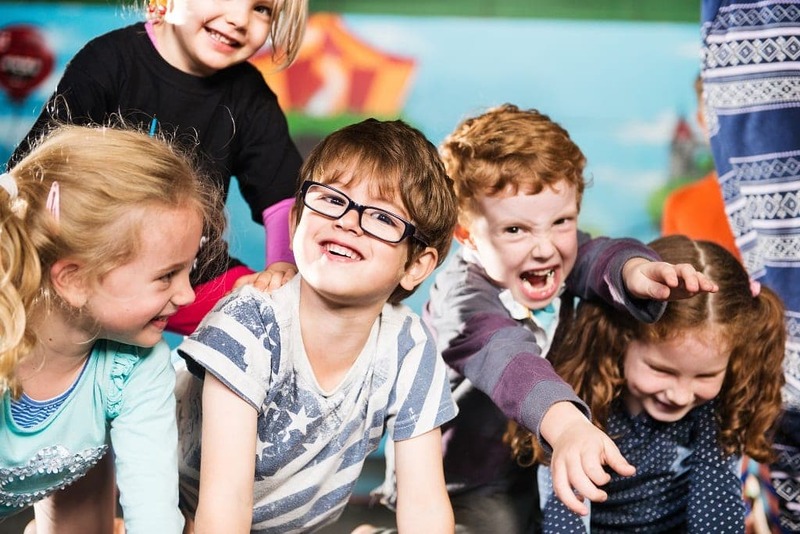 Whether it’s circus, laser tag, ice-skating or go carting, active birthday parties are often led by skilled, trained instructors who have the children’s safety and security at heart. Children are naturally curious, interested in exploring and interacting with their environments. By providing all the tools, equipment and staff, active parties allow kids to explore in a safe, stimulating environment. While parents get to take all the credit for organising such a fun birthday activity! Active parties allow for play, play and more play! In contrast to passive party entertainment such as going to watch a movie or playing Xbox, active parties allow children to do what they do best – play! There are so many benefits to encouraging creativity through play such as developing their imagination, physical strength and cognitive ability. Plus you’re helping to build active, healthy little bodies. Physical activity is great for helping children to feel happy in all areas of their life. Active children are more likely to be confident, happy, relaxed and sleep well at night. They are also better able to concentrate at school and get along with their friends and peers. And who knows – by offering this as part of your birthday party, you could inspire an otherwise inactive kid to get active once again! 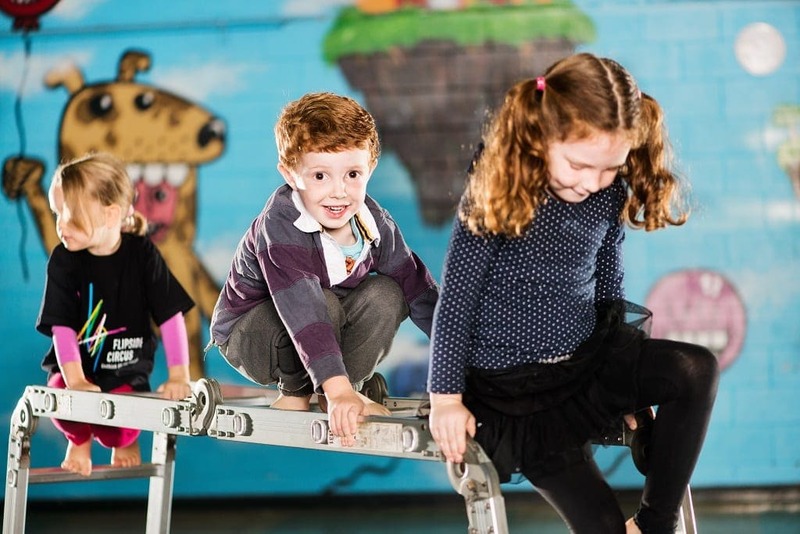 How often will kids get to hang upside down on a trapeze or hurtle around a go-carting course! Active parties offer that once-in-a-year opportunity to expose children to a completely new activity and skill – and one that will be remembered! Hopefully, these experiences will stick with them and encourage children (and even their parents) to take up a longer-term class and build up their skills even further!